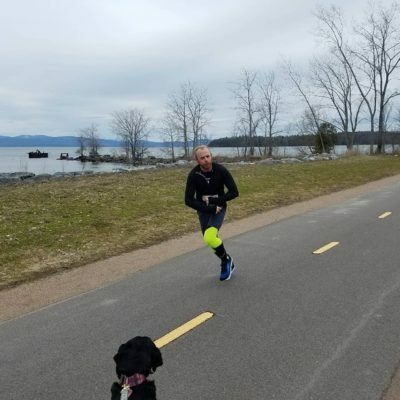 Announcing Vermont City Marathon Team for 2018!! Green Mountain Painters will be fielding a worthy relay team this year at the 2018 Vermont City Marathon. The hardy and adventurous team includes Ben Debenedictus, Jason Keysar, Eric Lundy, Tyler Tilton and Meghan Eddy. Additionally, company co-owner Blake Ressler is going to be running the FULL Marathon distance on his own! We are all looking forward to representing Green Mountain Painters and having a blast participating in the event. Hope to see you all there! Chittenden County’s BEST Painting Contractor is Green Mountain Painters!